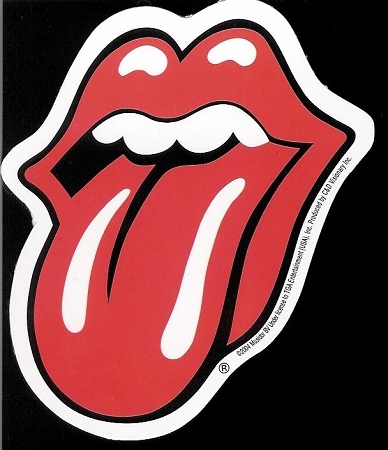 The classic red Rolling Stones tongue sticker. Approx. size is 2 1/2" x 3 1/4". Officially licensed Rolling Stones merchandise.